She Made Me Do It's Duo Discusses New EP Drenched with More to Come! 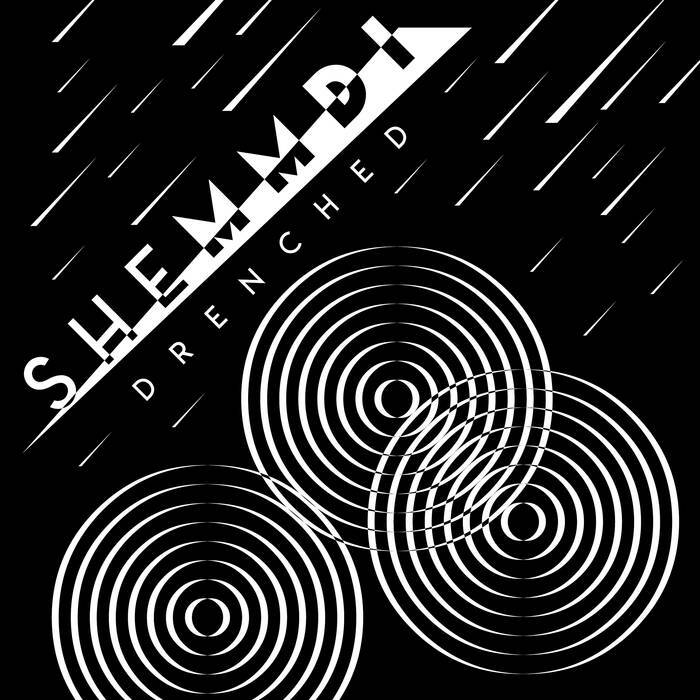 Electronic rock act SHE MADE ME DO IT have an all new EP out titled "Drenched", and with it also comes some other releases, a show and much more in the coming months! 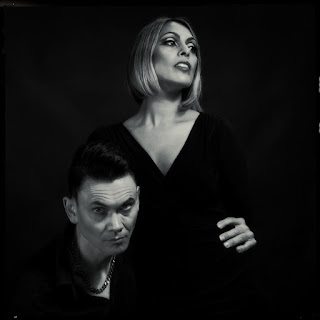 Find out what this duo made up of Shaheena Dax (vocals/keyboards) and Will Crewdson (guitar/keyboards) just has to discuss below. Shaheena: Will and I were both part of the rock band Rachel Stamp - we’ve been writing music together since then and She Made Me Do It is the epic result of this collaboration. Will: We couldn’t think of anything decent so our friend Nik Panic came up with it. 3. Where is the band based out of and what is your music scene like there? Will: We’re in North London. There’s a load of good venues still around if you look for them. Probably more than ever if you move slightly away from the West End. 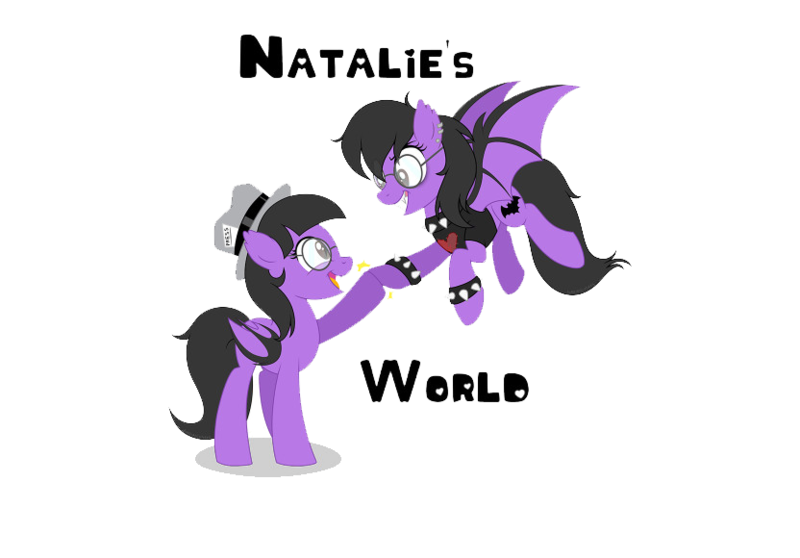 Will: Starsha Lee are good and we also like PollyPikPocketz and Flesh Tetris. Shaheena: Darkly melodic with a hint of violence. Two albums and this EP and lots of videos...Interesting lyrics, good tunes and rockin’ riffs. Shaheena: We’re always writing - we’re presently working on new ideas and feel really good about the Drenched EP and the new direction we’re taking. Will: We’re playing The Finsbury on the 25th of Feb and more dates coming in soon. Shaheena: More writing, more videos and more gigs. 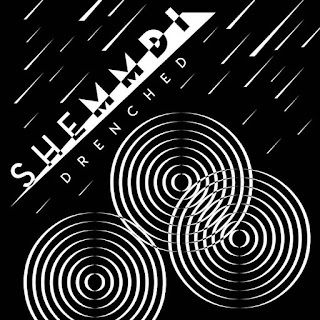 Will: You can find everything at SheMMDI.com. The new EP looks as good as it sounds so it’s worth ordering the vinyl from us!